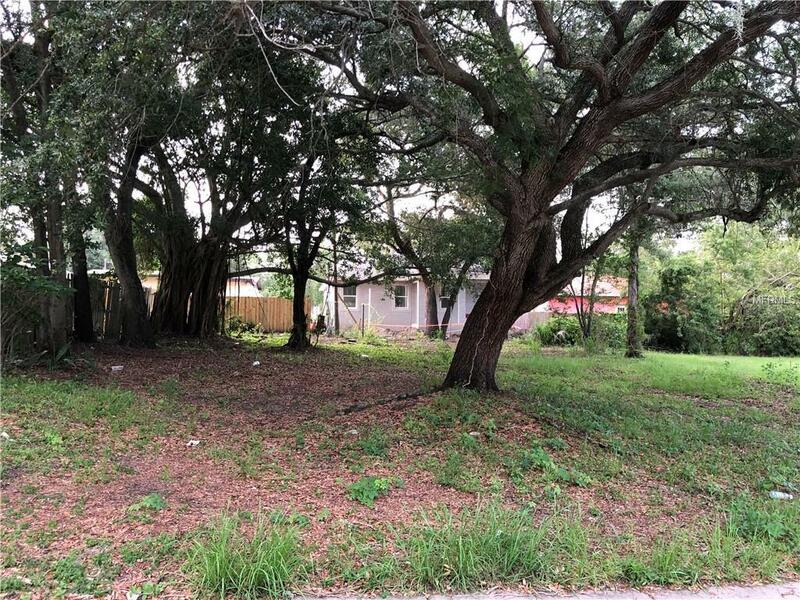 Vacant Buildable Lot in a great neighborhood. Close to USF, Shops and Hospitals. Survey and plans available.